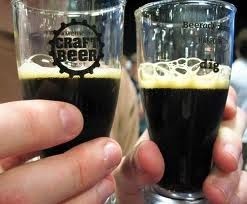 Boston is hosting it’s 7th annual American Craft Beer Fest May 30 and 31. With over 140 breweries and more than 640 beers, there will be something for everyone’s taste. People from all over the world, an expected 15,000, will flock to the Seaport World Trade Center to get in on the action. You can purchase a ticket for around $50 for one of the three sessions, May 30 6pm – 9:30pm, May 31 1pm – 4pm, or May 31 6pm – 9pm. While your ticket provides admission, a cup, and all the beer you can drink, you do have to purchase food from the many vendors set up at the festival. If you don’t want to wait in line at the vendors, you can follow in the footsteps of beer festival attendees from around the world and create a pretzel necklace. Not only are the pretzel necklaces a wardrobe staple for Beer Fest, they are an excellent way to make sure you are able to try all of the beer options! Maybe not all, but munching between 2oz servings will definitely help your beer consumption stamina. You can purchase tickets through Eventbright, keep in mind that all ticket sales are final. 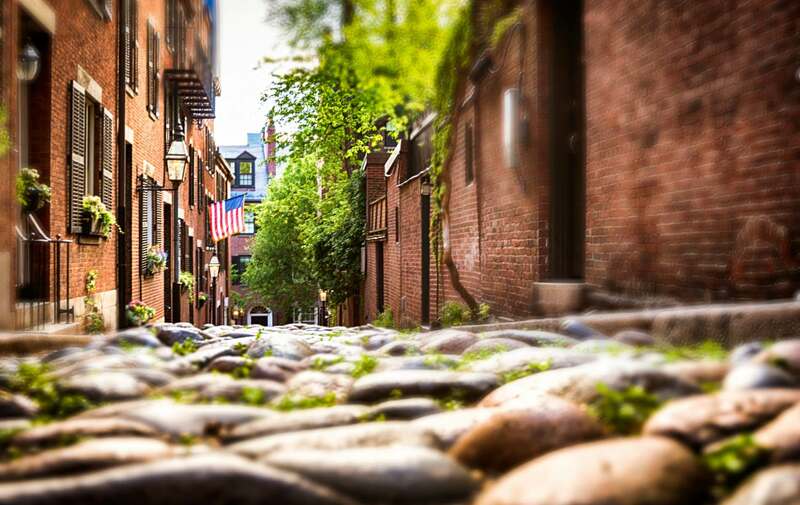 After you purchase you experience all that American Craft Beers have to offer, head back to Clarendon Square to relax, recoup, and get ready to see even more of Boston!